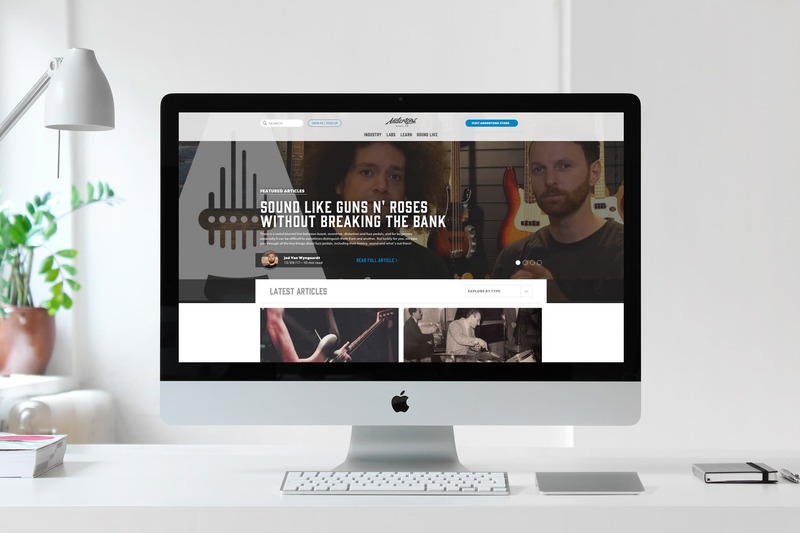 The Andertons blog is a fantastic resource for musicians of all ages & abilities. Written by experts it is visited by thousands of people & is one of the most widely read & respected music company blogs. To tie in with the new website design, the Andertons blog needed a complete new look. Taking cues from the shop redesign I designed a brand new site which launched in early 2018.